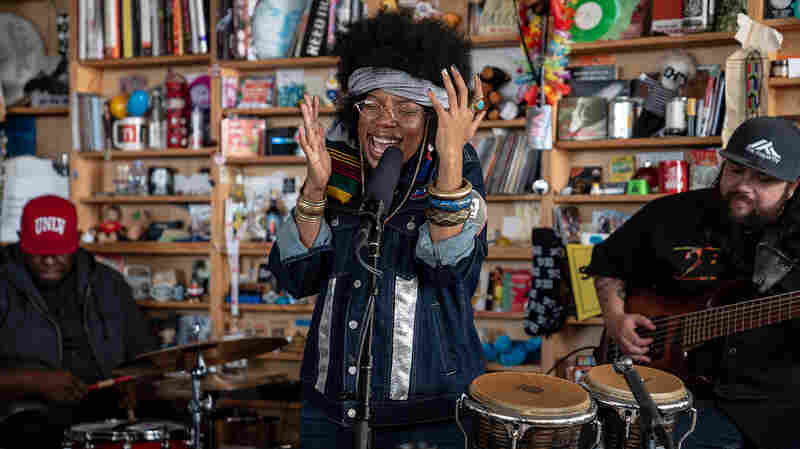 March 18, 2019  The U.K.-based singer-songwriter takes the Tiny Desk on a cosmic journey through her Saturn return. 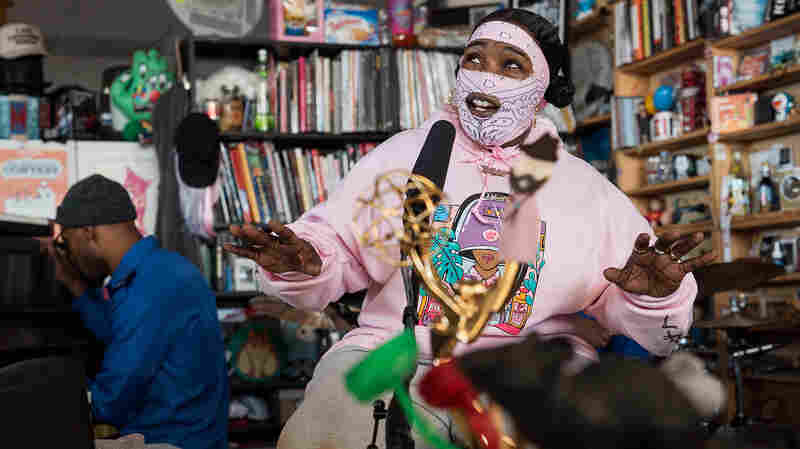 March 11, 2019  The artist came to the Tiny Desk masked up, as always, the better to catch a glimpse of her soul. 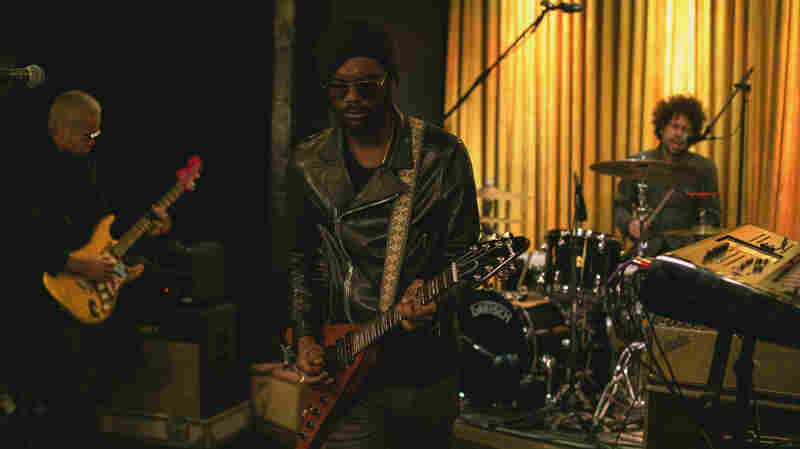 March 8, 2019  Gary Clark Jr. shines with a soulful rendition of "The Guitar Man," live in the KCRW studio. 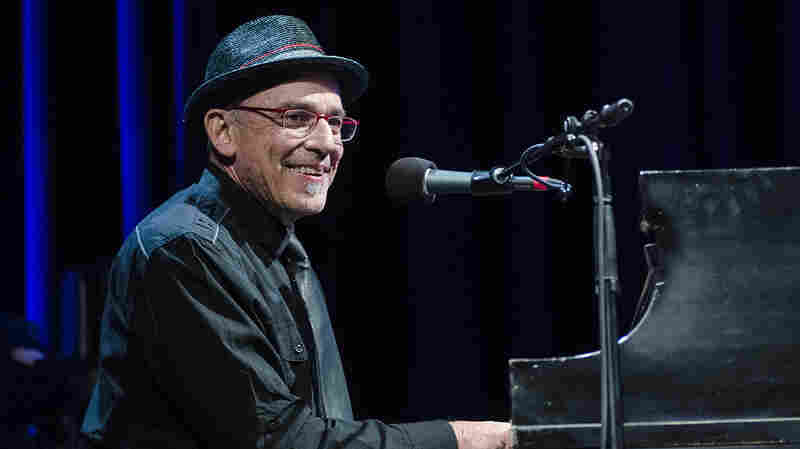 February 21, 2019  White accompanies himself on piano in this intimate performance, a contrasting compliment to his expertly arranged and produced studio recordings. 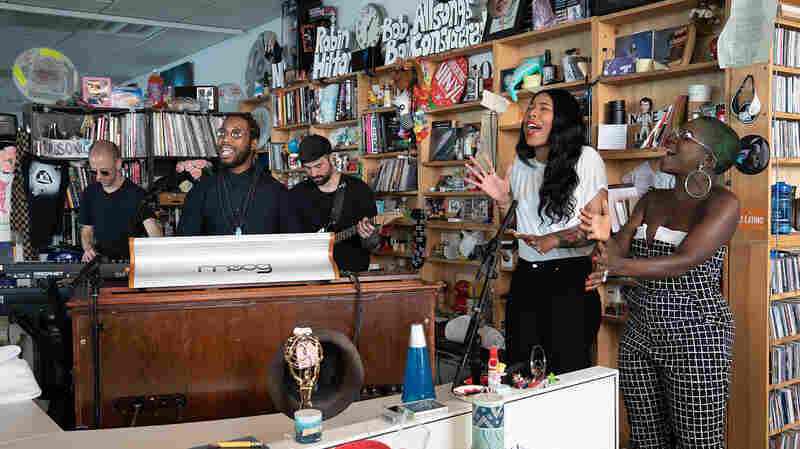 January 29, 2019  This Blood Orange Tiny Desk is a beautifully conceived concert showing off the craft and care that has made Devonté Hynes a groundbreaking producer and songwriter. 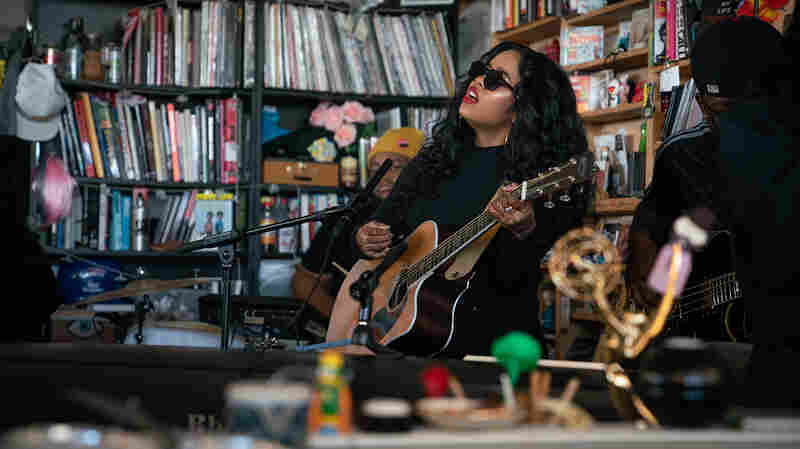 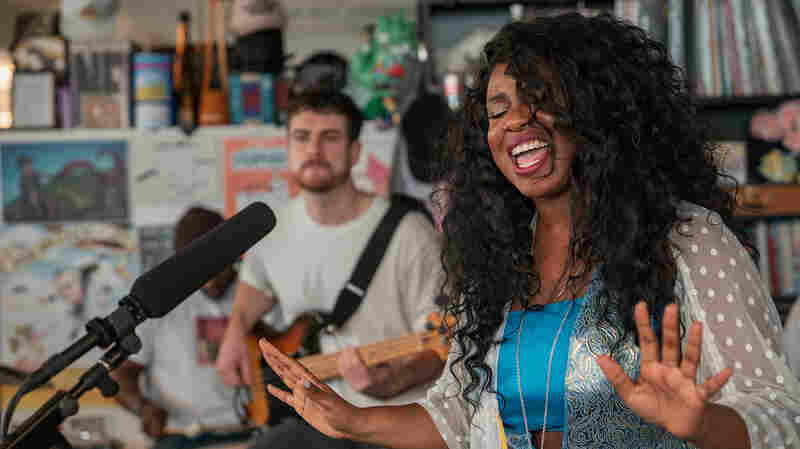 December 12, 2018  The singer stuns in her second appearance at the Tiny Desk, showcasing not only her vocal mastery, but her skills as a captivating multi-instrumentalist. 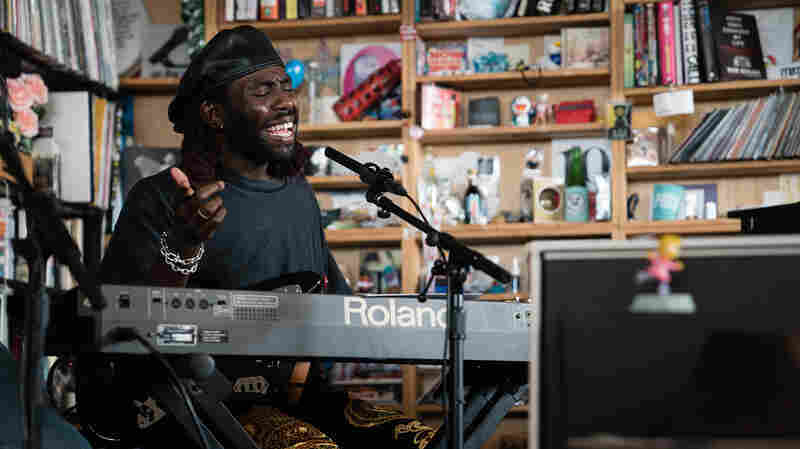 October 5, 2018  Henry and his band would have sounded right at home on Stax Records in the '70s — no small accomplishment. 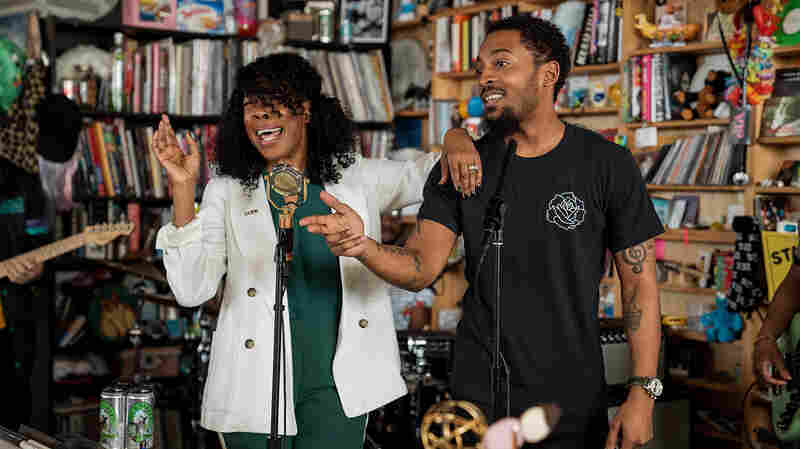 Watch them perform three funky, soulful jams. 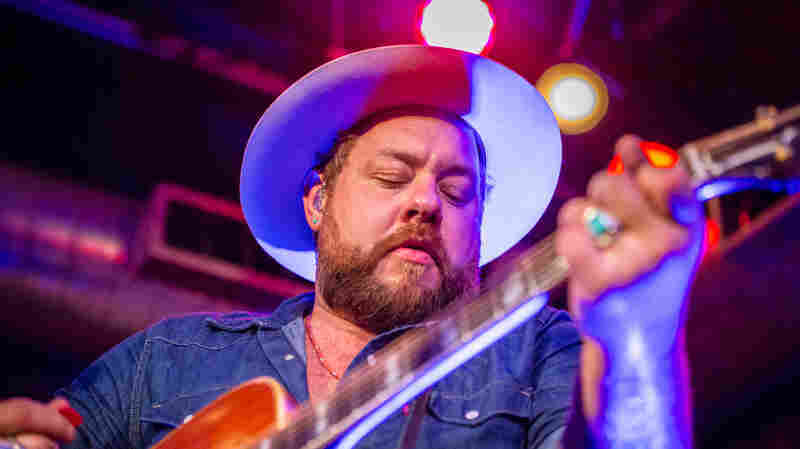 September 14, 2018  Nathaniel Rateliff & The Night Sweats played the track "I'll Be Damned," an older song recorded with producer Richard Swift.